What Should You Do In the Event Of a Dental Emergency? Do you know what to do in the event of a dental emergency? In many situations, time is of the essence to properly fix and address injuries that affect your teeth, gums, or mouth. In fact, delaying your trip to the dentist could seriously increase your risk of permanent damages, infections, or complications. 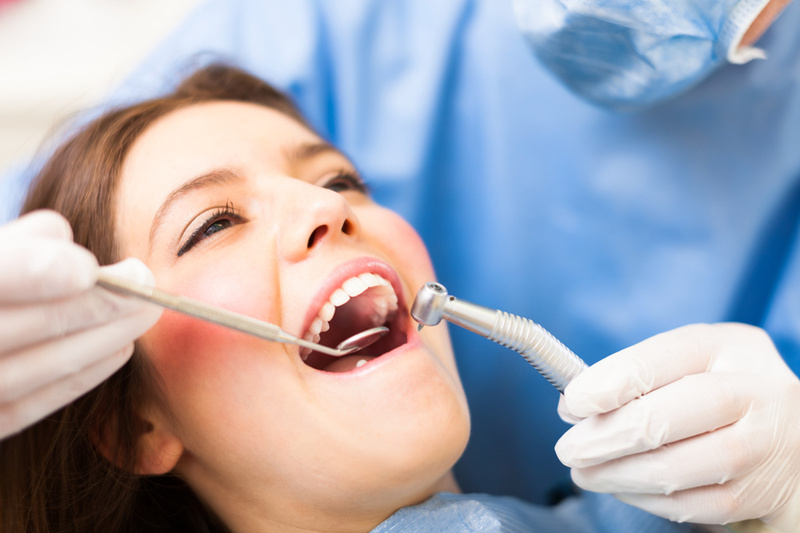 Here's a quick guide on how to handle some of the most common dental mishaps and emergencies. For lingering pain, first make sure that your mouth is clean. Floss away any stuck foods and rinse regularly with warm water. You might also apply ice to the outside of your cheek to help reduce swelling and to numb some of the pain until you can get in to see an experienced emergency dentist. Rinse your mouth with warm water and try to save any broken-off pieces if you can. Use gauze to plug any bleeding and apply ice to the outside of the mouth near the affected area. Get to a dentist as soon as possible. Around 69% of adults aged 35 to 44 have lost at least one tooth, whether because of an accident, tooth decay, gum disease, or a failed root canal. If you have a tooth that gets knocked out completely, try to save it in a container of milk (or water with a little bit of salt). You stand a good chance of being able to save and reinsert the tooth if you can to get to an experienced emergency dentist within an hour of the incident. To stem bleeding in the gums, cheeks, tongue, or lips, first rinse out your mouth with a mild saltwater solution, then apply gauze to the affected area and hold for 15 to 20 minutes. You can also apply ice to the outside during this time. If the bleeding doesn't stop by then, see your dentist as soon as possible. A dental emergency can be a painful ordeal. The more you know about what to do in the event of a crisis, the more you can do to make sure that the situation gets handled properly. Always keep the phone number of an experienced emergency dentist on hand for those just-in-case moments.